As many of you would know, Summer Lesson is a virtual reality game playable on PlayStation VR, where players can interact with realistic female characters as if they are standing right before your eyes. 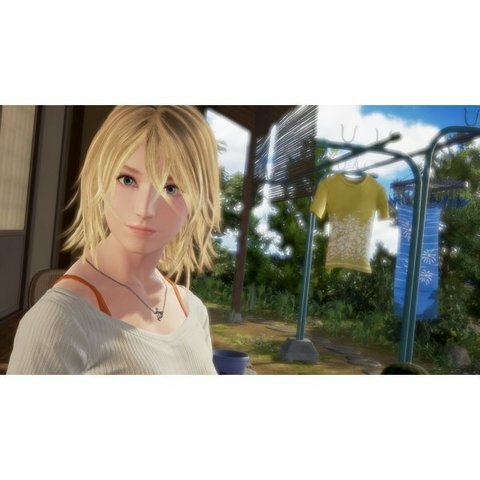 It is a game which lets players communicate up close and personal with the character, and go through a variety of vivid situations and encounters with her. 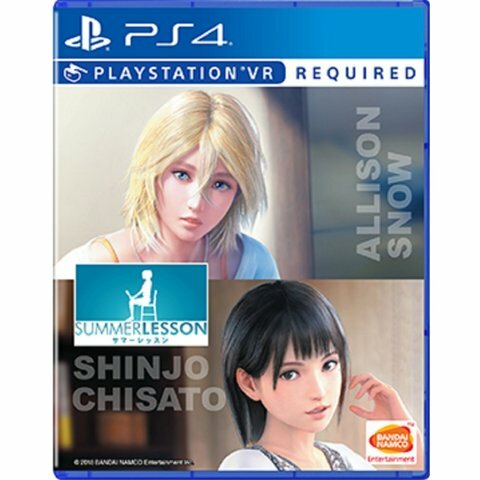 The first installment of the game, Summer Lesson: Hikari Miyamoto, has already been released in English and Chinese in Asia. 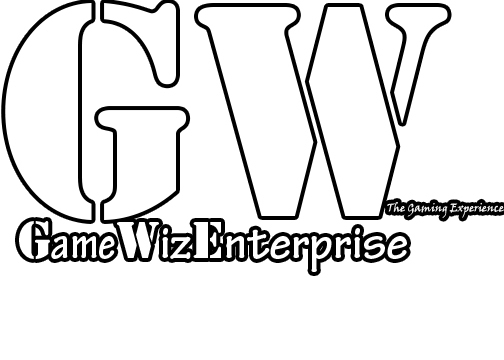 There, players were introduced to the first character, Hikari, a high school student. This time, you will meet Allison, a female musician whom you encounter in the midst of her travels in the Japanese countryside. Feel your spirit being healed as you share moments and enjoy the scenery together. As for Chisato, she is a daughter of a distinguished family and quite the pampered princess. As her tutor, impart worldly wisdom while she subjects you to her whims and fancies, leading to situations that you never imagined you could experience through virtual reality.